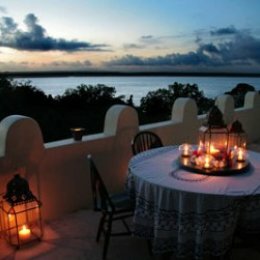 A hidden treasure offering spectacular breath taking views overlooking Mida Creek (Indian ocean) in Watamu, Kenya. Very private and exclusive with its own charm and character. 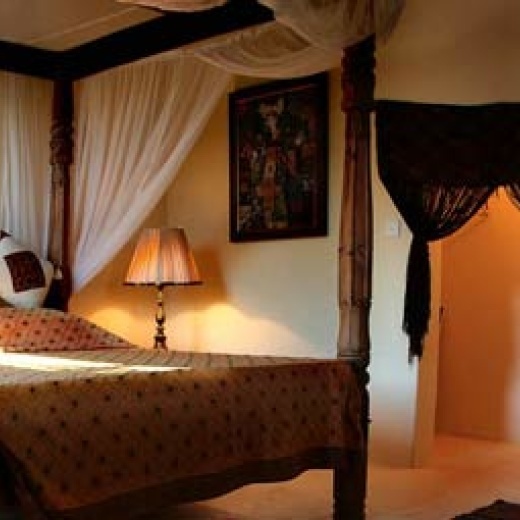 The house is a 3 storey house with a mixture of Swahili - Morrocan style, tastefully designed and decorated with unique pieces of furniture from around the African Continent. 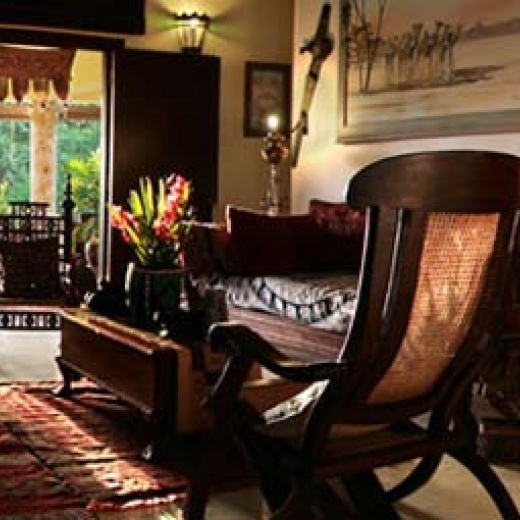 A four bedroom lamu-style house set in 3 acres of garden on the edge of Mida Creek. Spread over three floors, the top roof terrace offers spectacular views of the daily sunsets over the creek. A peaceful retreat with large swimming pool - ideal for families. At the bottom of the garden, via a gate, is a small tidal beach onto the creek. Please note that there can be a strong current in the creek at times. There are 4 sun beds around pool area, a round table with umbrella and chairs where meals can be enjoyed. 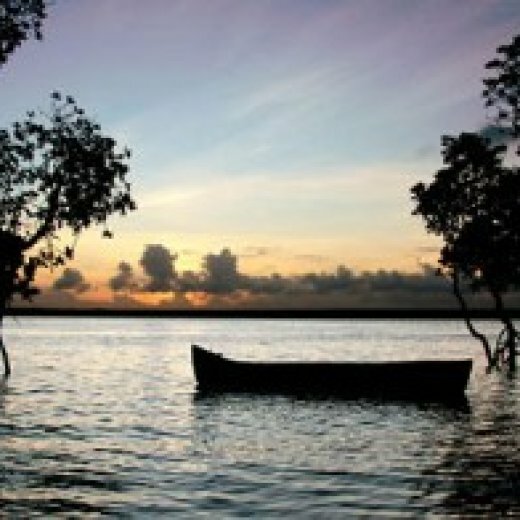 Mida Creek is a Marine reserve with excellent snorkelling and water sports. The property includes; 4 double bedrooms with ensuite shower rooms, mosquito nets & overhead fans; roof terrace with covered bar area. Sun deck on the first floor; large open living area overlooking garden and swimming pool; direct access to Mida Creek; backup generator in the event of a power cut; fully staffed including cook.